Taco Bell might be considered a “bro” brand, but the executives doing most of the heavy lifting at the chain are women. 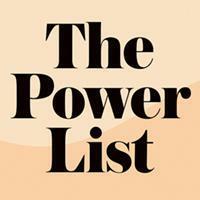 Marisa Thalberg, Taco Bell’s global chief brand officer, was named to the 2019 NRN Power List for her leadership on some of the company’s biggest product launches and for creating buzzworthy experiences for fans — including a wedding venue and party rooms. But she’s hardly the only woman shaping the quick-service brand. Women hold top positions in brand leadership, marketing, legal and finance. 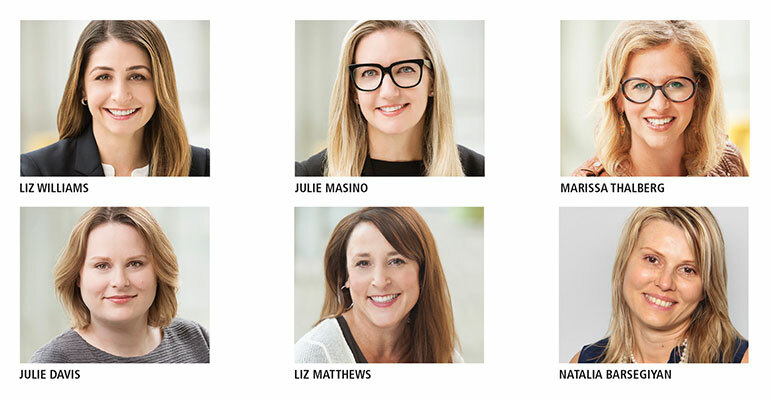 In early 2018, Liz Williams and Julie Masino became co-presidents of the brand; Thalberg became global chief brand officer at the time. Williams leads international growth and Masino heads up domestic strategy as the company targets 9,000 units worldwide and $15 billion in annual sales by 2022.